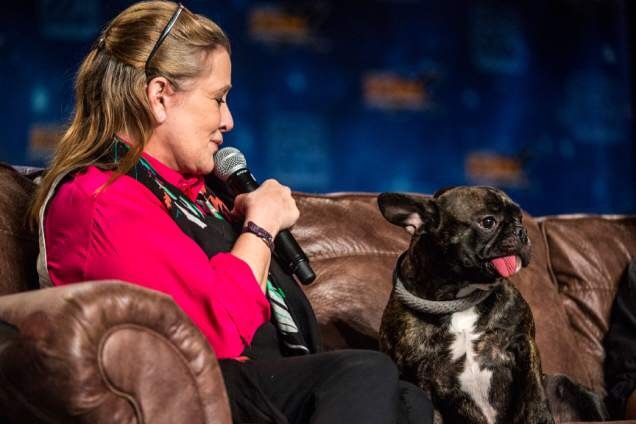 This afternoon via TMZ and updates via other outlets, I heard the news that one of my role models, Carrie Fisher, is in a LA Hospital after an heart attack, while on a plane flying home from her book tour. My heart is with her and her family during this time. 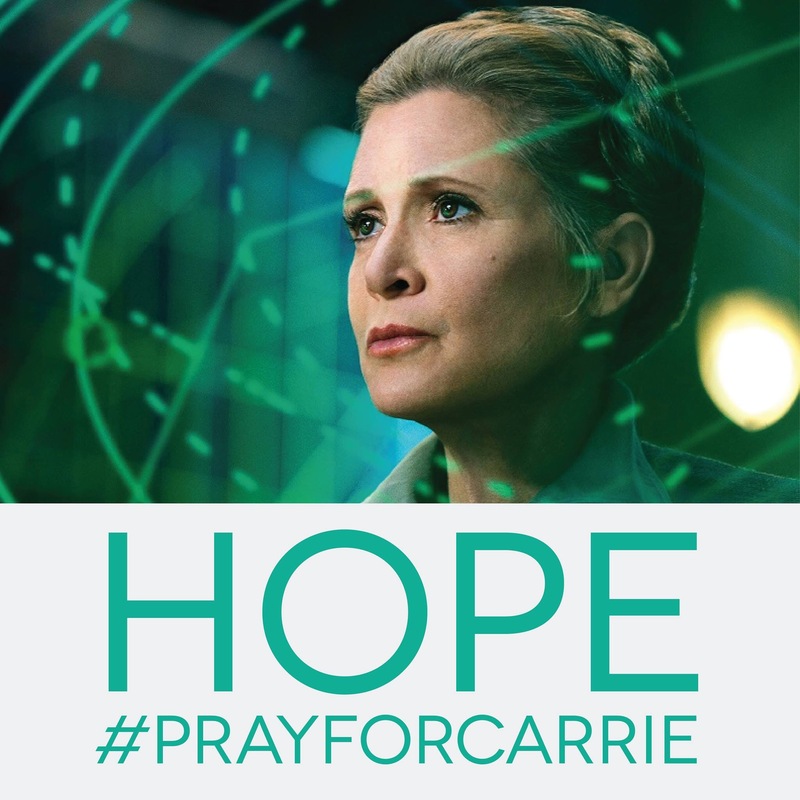 I am praying for Carrie and hope that she will be ok.